NOTE: Online ticketing fee includes New Mexico State sales tax. All sales are final. No refunds or returns. All information collected is for internal use only. Information is not shared or sold. Evening activities are geared toward those ages 13 and above. 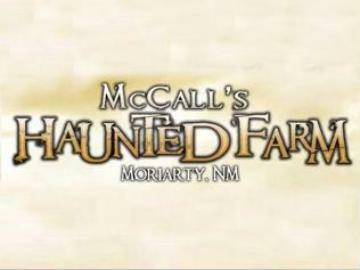 Our ticket windows open for the Haunted Farm at 6:15 PM. The haunts will be open every Friday and Saturday night (weather permitting) from September 28th until October 27th.